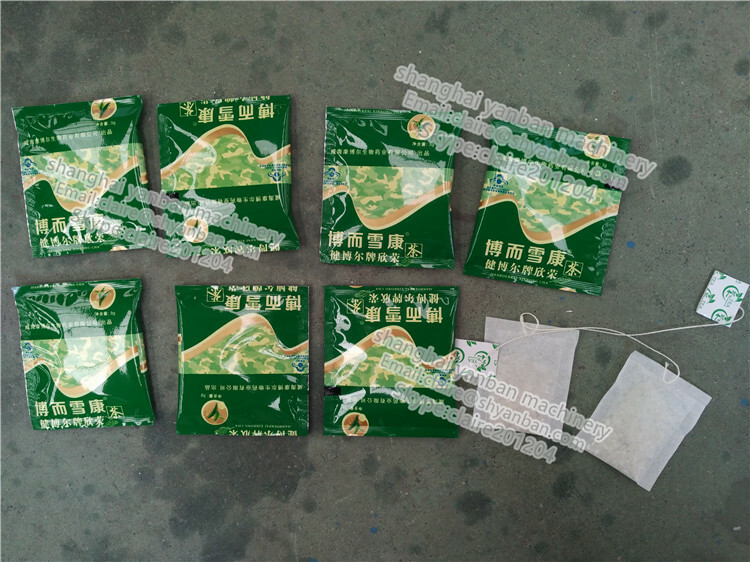 Widely used for packing tea,herbs,coffee and so on tea bag drinks. 1. 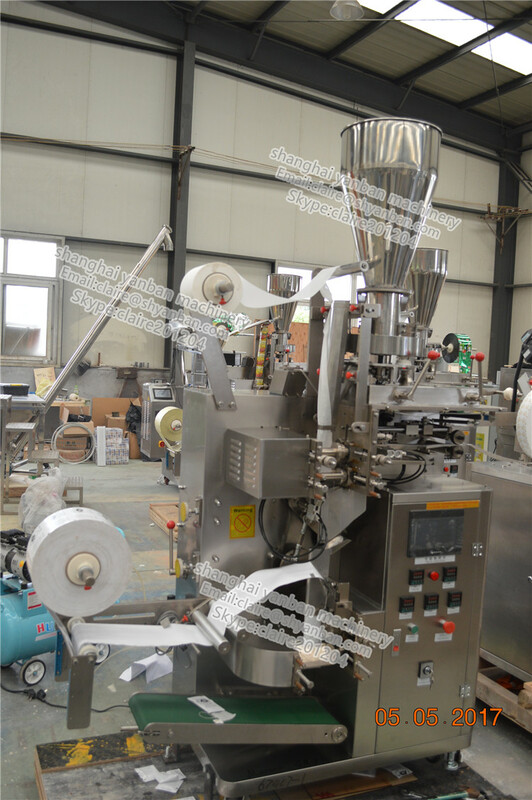 PLC control system, color touch screen display, cup volumetric filler/electronic weighter measurement, this machine is the latest type of multi-function tea bag packaging machine. 2. 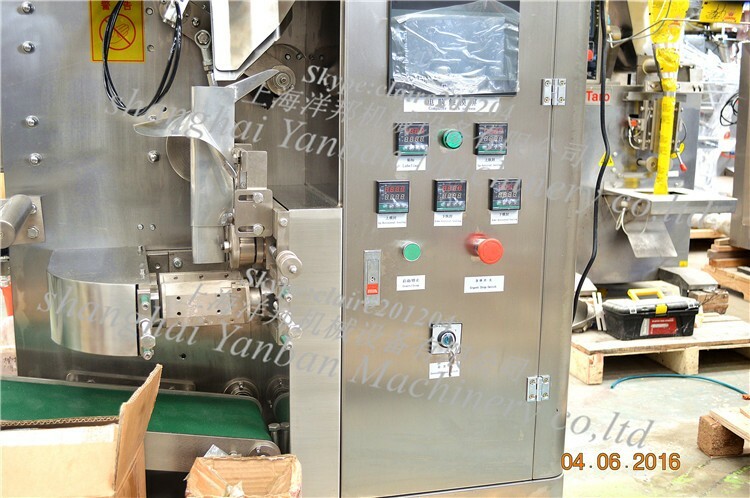 The main features of this machine are: one-time complete inner and outer bag packing, avoid contacting material by hand. 3. 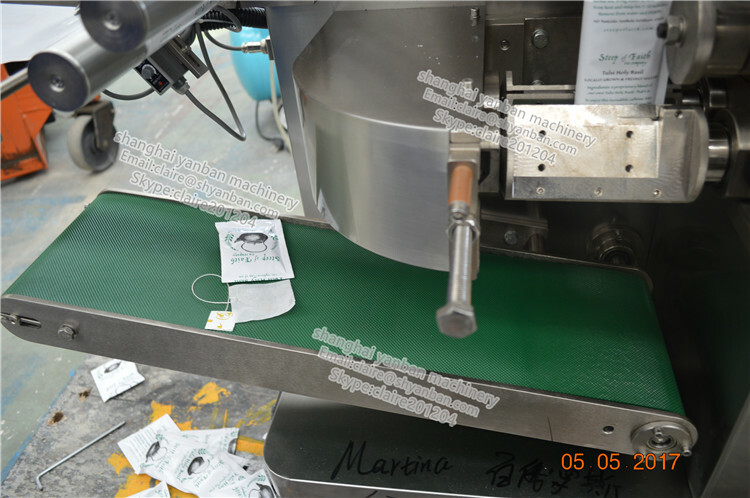 Inner bag is made by filter paper, which can be automatically packed with thread and label. Outer bag is made from compound film. 4. 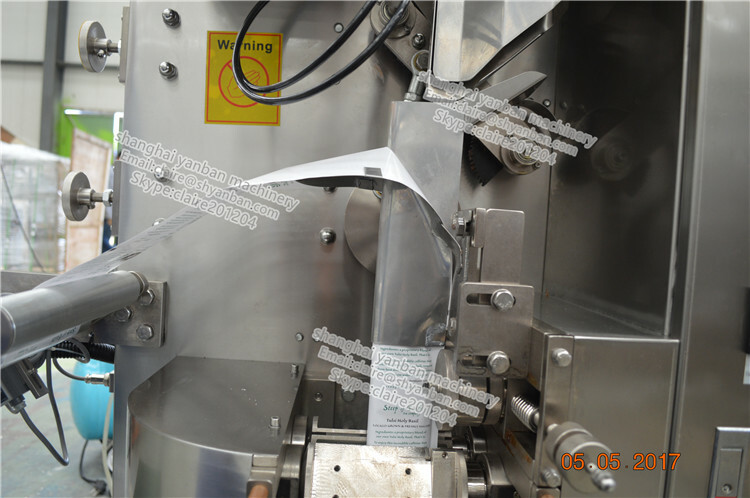 Machine body and product touching part are made by 304 stainless steel. A.Working in this industry more than 10 years . B.Profession ,honest and trustworthy manufacturer. C.Win well reputation among customers. 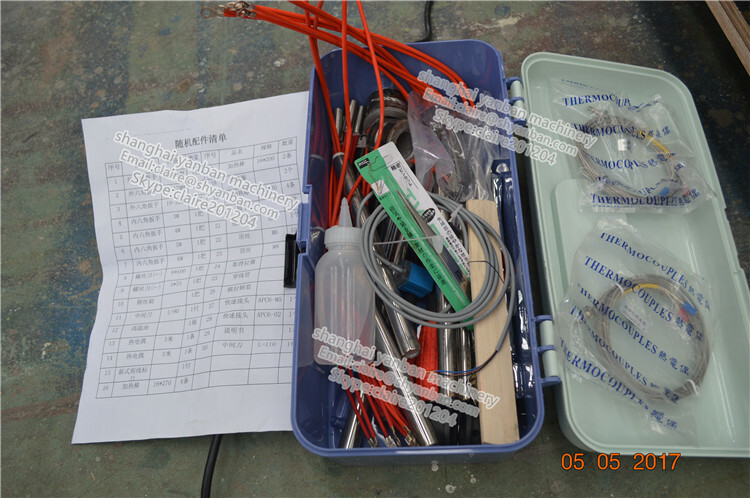 D.High quality ,tailor-made production for customers. 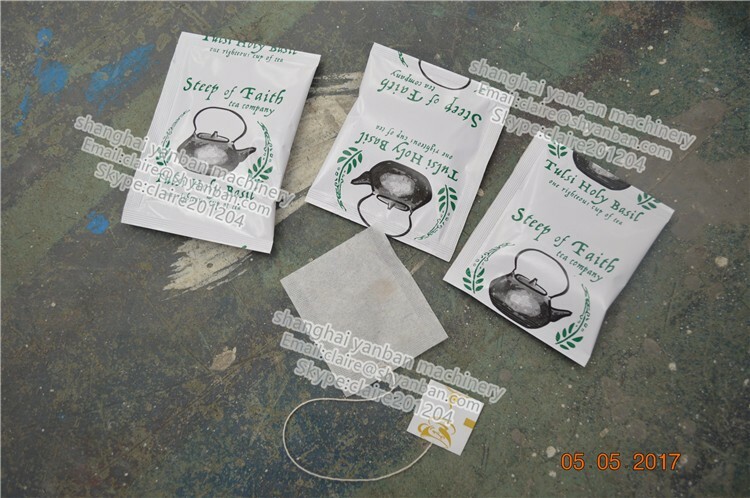 Welcome your inquiry about our Automatic tea packing machine !